1 image. 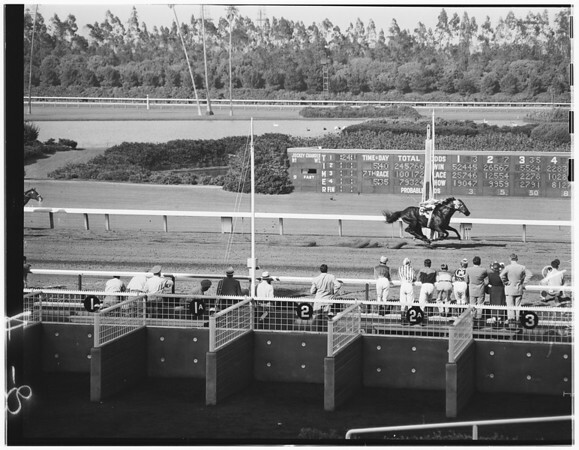 Hollywood Park races, 21 July 1951. Finish of seventh race.